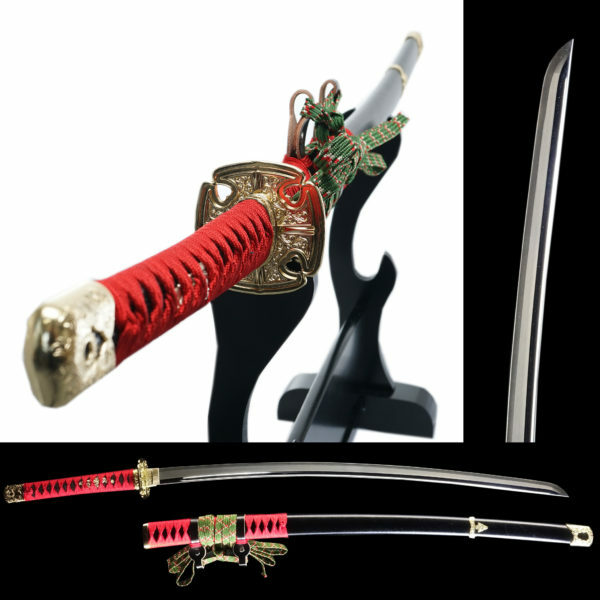 We deal with cooker knives that are made from traditional Japanese steel called “Yasuki-Hagane,” which is a similar material to forge an authentic Japanese sword. That’s why traditional Japanese cooker knives “Wa-Bocho”(和包丁) is razor-sharp. On the other hand, some companies developed particular metals, which is stainless. Some stainless knives are as sharp as Wa-Bocho. 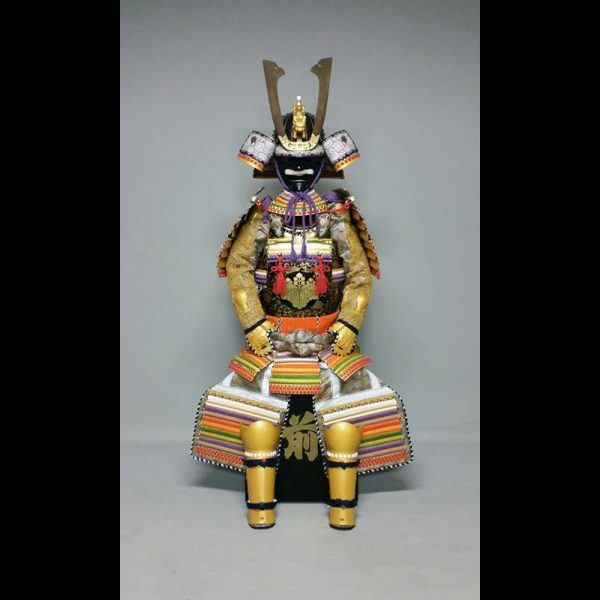 “Yasuki-Hagane” is produced in Shimane Prefecture. There are classes and ranks of steel depending on the amount of carbon and additives and how much impurity it contains. 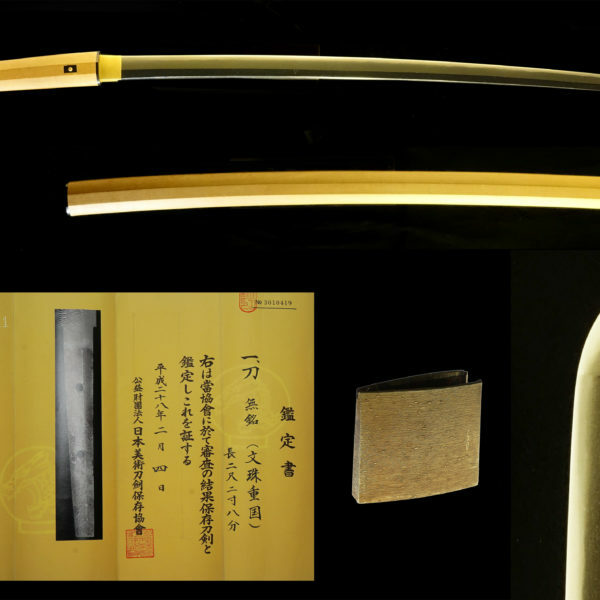 Mainly five kinds of “Yasuki-Hagane” are used for making cooker knives. These names are Shiro-kami 1st, Shiro-kami 2nd, Ao-kami 1st, Ao-kami 2nd and Ao-kami-super. 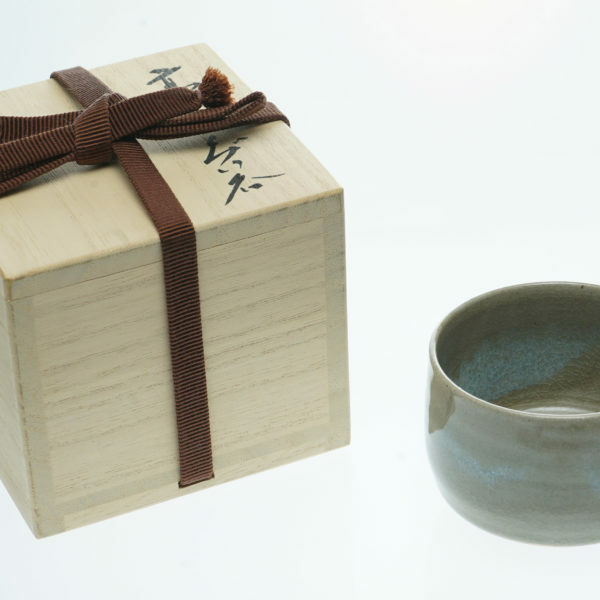 All Hagane have different characteristics; thus we recommend you to choose one for its use. The main difference between the 1st and 2nd is how much carbon a blade contains in both Shiro series and Ao series. The more carbon the knife contains, the harder it becomes. Less carbon means softness. Ao-kami series consists of carbon, chrome, and tungsten to get wearing resistance and easiness to forge in heat. 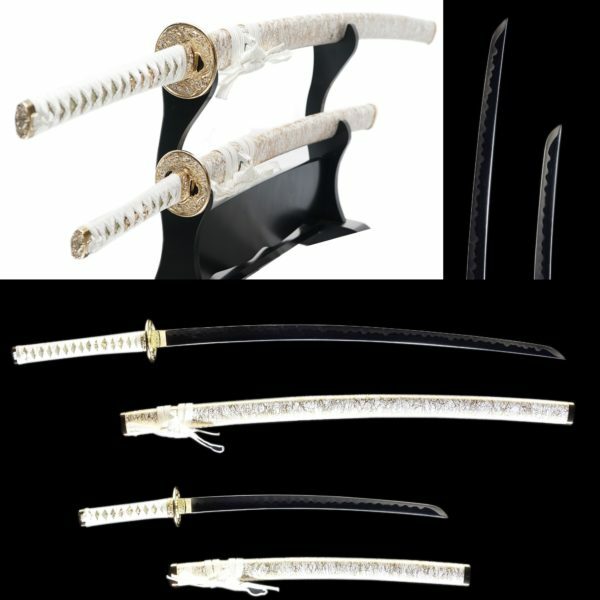 Ao-kami is still regarded as steel however it is a new generation steel, compared to Shiro-kami series. It will not wear down as quickly as Shiro-kami series. Also, the sharpness will be kept longer than Shiro-kami series. Ao-kami super is the hardest material in the cooker knives we have. Therefore its sharpness and hardness will be kept for a However it’s super hard to whet to make a sharp edge. This type of knife is a little hard to handle because of the reason above. Ao-kami 1st contains less carbon than Ao-kami super, but it is still hard, however, much easier to make a sharp edge than Ao-kami super. Ao-kami 2st is good to use in a kitchen of home as Shiro-kami 2nd.Easy to handle. 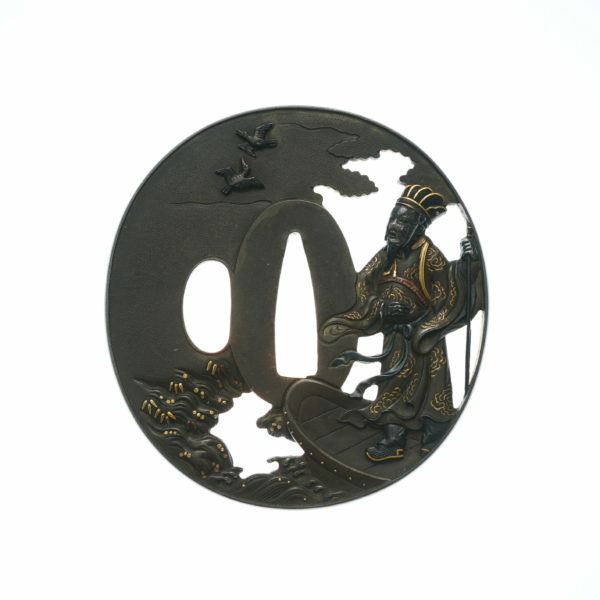 Echizen Takehu, an edged tool-making company, developed this unique material called VG series. It is stainless. However, the company used high-quality raw iron.